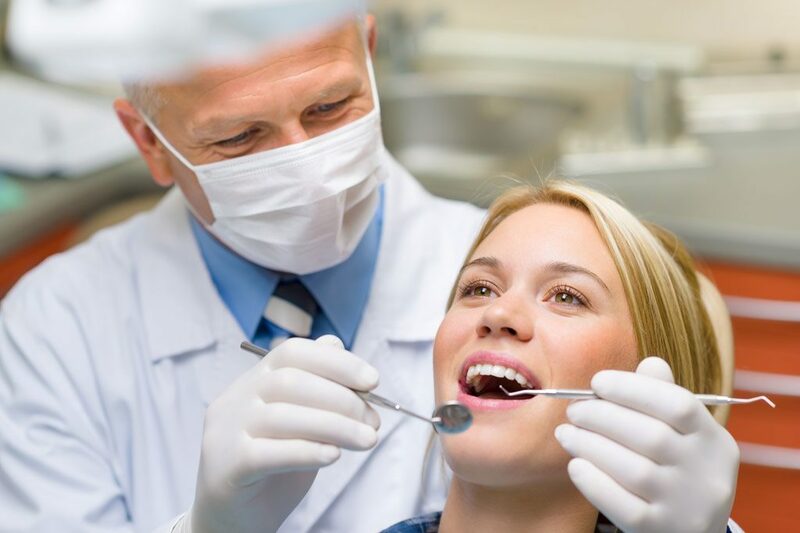 One of the most valuable services you can receive from your dentist’s office is a Professional Teeth Cleaning. In the past, you may have thought of this service as “just a cleaning” or simply “polishing teeth”. 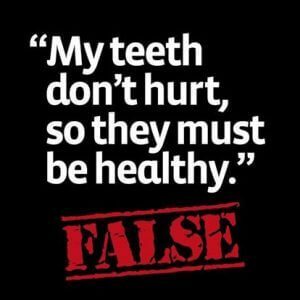 The truth is, a professional dental cleaning will help you prevent the emergence or growth of dental and systemic diseases. The mouth is a breeding ground for all types of bacteria and infections; so preventing these problems is very important. Your oral health and the possible development of gum and bone disease are not the only considerations. Your general health is greatly affected as well! Conditions in the mouth can make systemic diseases (diseases that affect the entire body) much worse. • Studies show that bacterial infection and tissue inflammation are important factors in periodontal (gum and bone) disease. Bacterial byproducts and the inflammation they can cause in the body can also be major factors in the development of diseases such as diabetes, heart disease, stroke, and other serious problems. More on the Oral Systemic Connection here. • Inflammation is the first response of the immune system to injury, infection or irritation. When the body’s immune system senses an infection, a series of reactions begins which are designed to protect the entire body, not just the area directly involved. However, if an infection in the mouth persists, the inflammatory process can never shut down! The body thinks it is under constant attack. • Periodontal (gum and bone) disease typically begins from bacteria growing around the teeth, causing infection and starting up the body’s inflammatory response. The combined “one-two punch” of bacterial attack plus inflammatory reaction causes destruction of the gum tissues and bone around the teeth. A professional dental cleaning can be the first step in getting your mouth bacteria under control so that your dental health is protected and your immune system can function normally. Chewing sugarless gum 20 minutes after eating has been shown to help reduce your risk of cavities. 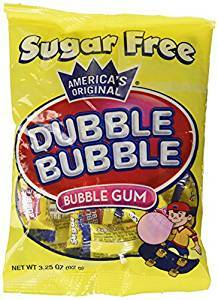 Now, there’s a Seal-Accepted bubble gum to pop in your mouth after lunch: Bazooka Sugar Free Bubble Gum. Bazooka is one of 10 sugar free gums that have been awarded the Seal. The “top 10” list of Seal-Accepted sugarless gums can be found here. To browse all ADA Seal-Accepted over-the-counter products, visit ADA.org/seal. People often come into our office for a routine dental check-up and are surprised to hear that they need a treatment such as a filling, root canal or crown. They are surprised because they haven’t felt any pain. “Why do I need this treatment when I feel fine?” The answer is simple. By the time you feel pain, the decay has usually progressed to a more serious level, often causing more damage to the tooth and surrounding tissues and requiring a more involved and expensive procedure. This why it is soo important to come in for your routine exam and cleaning. X-rays show us the decay in between your teeth and any infection that may be present. Call today for an appointment, 417-883-2223. 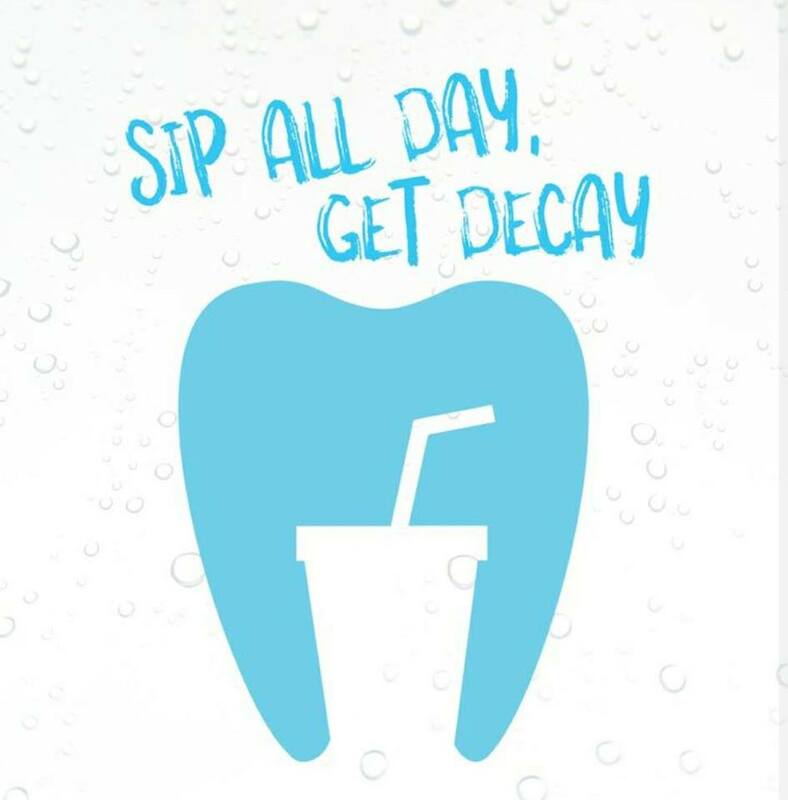 Tooth decay actually results when bacteria in your mouth feed on food debris and produce acid as a byproduct. Starchy,sweet and sticky foods are a primary culprit. This mix of food, acid, saliva and germs cling to your teeth as a filmy substance called plaque, which can erode tooth enamel and causes cavities to form. No matter what you eat, cavities will not form without the help of such bacteria. These germs can spread from mouth to mouth via shared food, utensils, kissing or even sneezing. Children are more susceptible of catching the bacteria from parents that have a history of decay because children have not built up their immunity yet. The bacteria is less likely to spread from adults because they have built up an immunity. 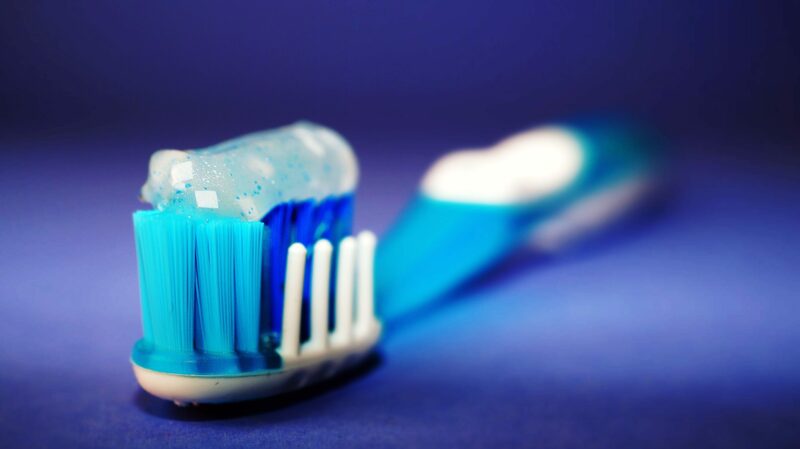 Brushing morning and before bed as well as flossing will help fight tooth decay. Regular cleanings, recommended every six months, can help prevent decay and reduce the levels of cavity causing bacteria in your mouth. Like cigars and cigarettes, smokeless tobacco products contain at least 28 chemicals that have been shown to increase the risk of oral cancer and cancer of the throat and esophagus. Smokeless tobacco can irritate our gum tissue, causing it to recede or pull away from your teeth. Once the gum tissue recedes, your teeth roots become exposed creating an increased risk of tooth decay. Exposed roots are also more sensitive to hot and cold or other irritants, making eating and drinking uncomfortable. In addition, sugars, which often are added to enhance flavor of smokeless tobacco, can increase your risk of tooth decay. Studies have shown that chewing tobacco users were four times more likely than nonusers to develop tooth decay. 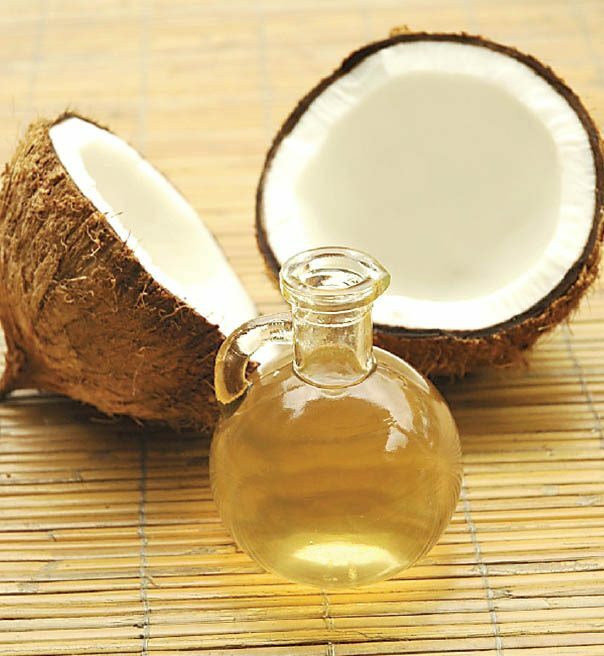 Coconut oil is great for oil pulling! Oil Pulling is an ancient practice dating back well over 3000 yrs. It was traditional Ayurvedic Medicine. It is claimed that oil pulling can cure about 30 systemic diseases, including chronic headaches, migraines, diabetes and several skin conditions. Several types of oils can be used such as Sesame oil, Sunflower oil, but the most commonly recommended is Coconut oil for a few reasons. Half the fat in coconut oil is composed of Lauric Acid, which has strong antibacterial and antimicrobial properties that can inhibit the growth of the primary bacteria responsible for tooth decay. you begin to see or feel improvements. Gingival recession (receding gums) is the exposure of the roots due to the loss of gum tissue and is a condition that occurs gradually over the years. Gum recession is a common problem in adults over the age of 40, but it may also occur starting from the teens. It may exist with or without concomitant decrease in crown-to-root ratio (recession of alveolar bone). It may remain unnoticed until the condition starts to cause symptoms. What are the causes for recession? There are many possible causes for gingival recession. The most common is gum disease or periodontal disease because the bacteria build up and tartar between the teeth due to inadequate brushing and flossing causes a chronic, painless inflammation leading to gradual recession and increased tooth mobility as the supporting bone is lost. Other causes are overaggressive brushing which wears the enamel at the gum line, improper flossing which can cut the gums, hereditary thin or insufficient gingival tissue, and self inflicted trauma such as using toothpicks to get something out between your teeth or mouth piercings that rub the gums. When teeth are misaligned/crowded or if you are clenching or grinding (bruxism) then these forces can put a lot of pressure on your gums allowing the gums to recede. Some symptoms are over-sensitive teeth (short, sharp pain triggered by hot, cold, sweet, sour or spicy food and drink), tooth mobility, visible roots, the tooth feels notched at the gum line (abfraction), black spaces between the teeth where the gums use to fill in and the teeth appear longer than normal. How do we treat and prevent further recession? So, how do we treat recession? If overly aggressive brushing techniques are eroding the gums, a softer toothbrush and a gentler brushing technique should be used. If poor oral hygiene is a problem, prophylaxis (professional dental cleaning) will be recommended to rid the gum pockets of debris and bacteria. If bruxism is occurring, then we will recommend a night guard. In the case of periodontal disease and severe calculus (tartar) build up, scaling and root planning will be recommended to heal the gingival inflammation and clean the teeth. Once you lose the gum tissue the only way to get is back is with surgery. Gum tissue regeneration and gum grafting are two excellent ways to restore natural symmetry to the gums and make the smile look more aesthetically pleasing.